E-books and online publishing is a $6 billion a year industry and is showing no signs of slowing down. 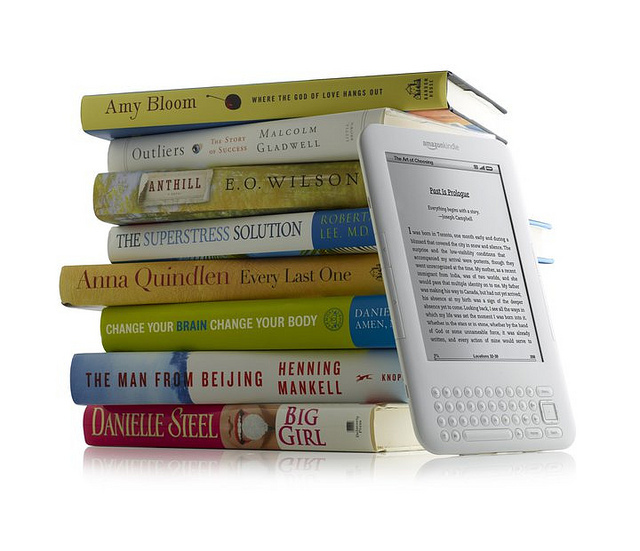 Almost every iPad and tablet in the U.S. has an e-books app, while Amazon has sold millions of Kindles worldwide. And there is still plenty of room for growth. Here are some startups that have recognized this opportunity and are currently capitalizing on this market in order to revolutionize the way we all read.